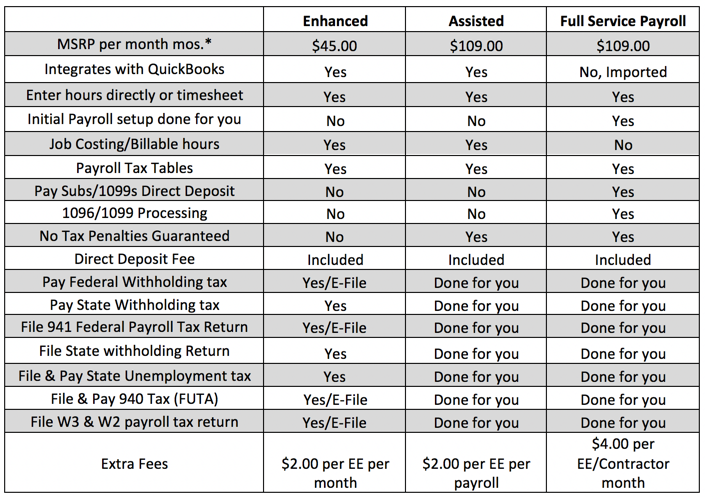 Interested in Intuit Payroll Savings? Ready to sign up for payroll? If you are ready to sign up, you can fast track the process and complete our online form. 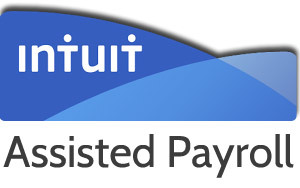 Submit a lead for Intuit Payroll and our dedicated Payroll specialist will contact you. 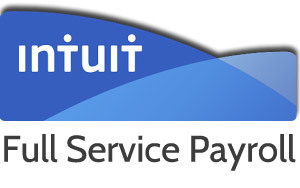 Intuit Payroll flyers are available as a resource to our clients. 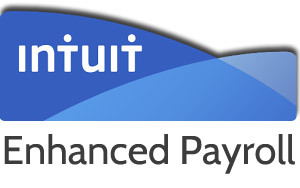 They have great information on the different options for Intuit Payroll. *New Customers are offered different promos for the first 12 months. 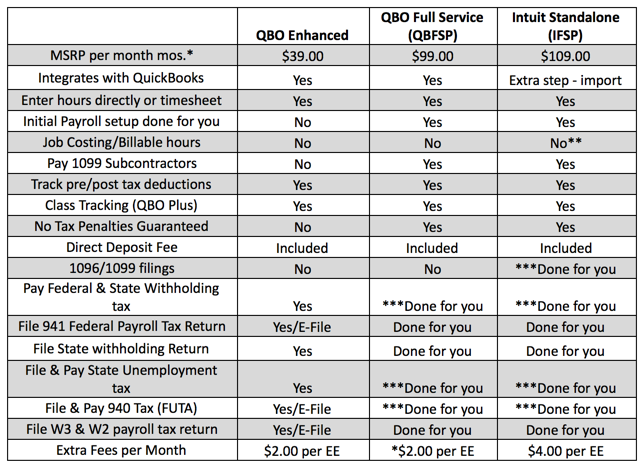 ** Intuit Full Service Payroll can track Jobs but it cannot be imported into QuickBooks Online or QuickBooks Desktop. ***Payroll taxes deducted at not deducted at the time of payroll, they are deducted when due. *ASSISTED is 20% off for LIFE! Enhanced & IFSP New Customers are offered different promos for the first 12 months. **Assisted Payroll not available for IN or WY. If you want to run your own payroll and pay your own taxes and have 20 or more employees, you are better served by purchasing QuickBooks Enterprise Gold Edition. There are no additional subscriptions for payroll and direct deposit is free.